This tour originates from Siliguri. Use the form below to inquire about Serene Sikkim . Use the form below to reserve for Serene Sikkim . 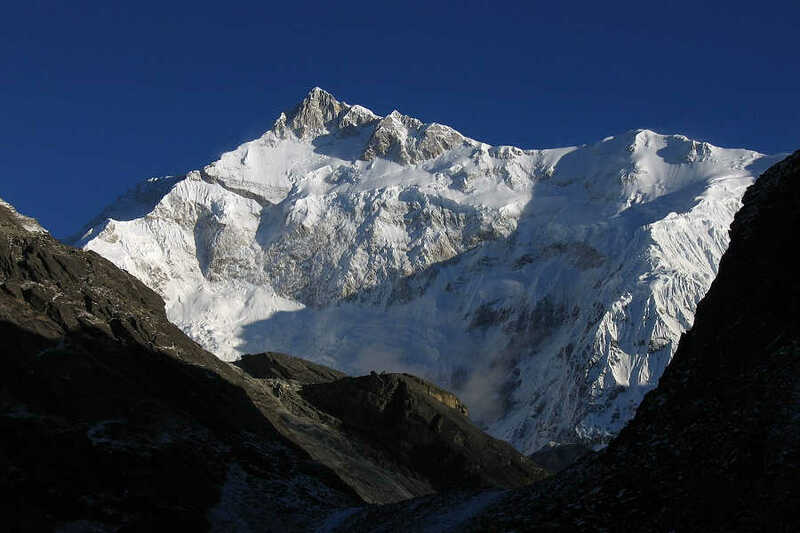 Spotting the world’s third-highest mountain, Khangchendzonga from this clean, green and ‘all organic’ state is an experience one can never forget. 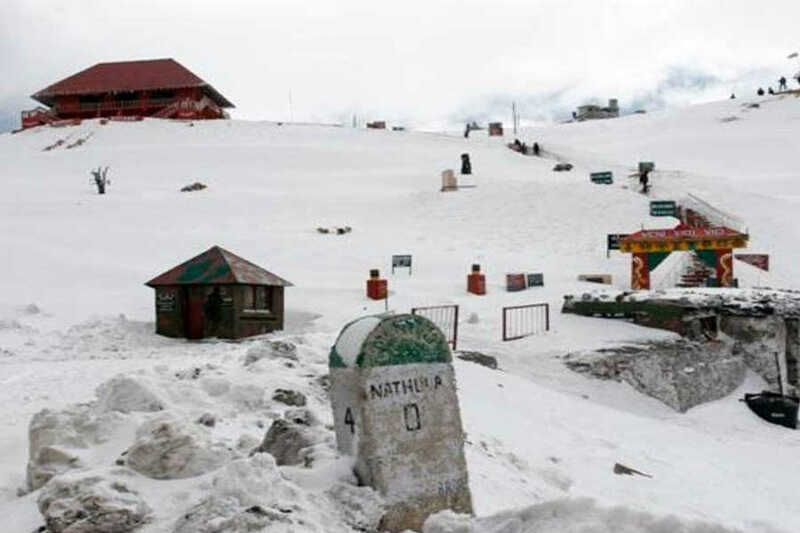 The best time to visit Sikkim is either between March and May or October and mid-December. 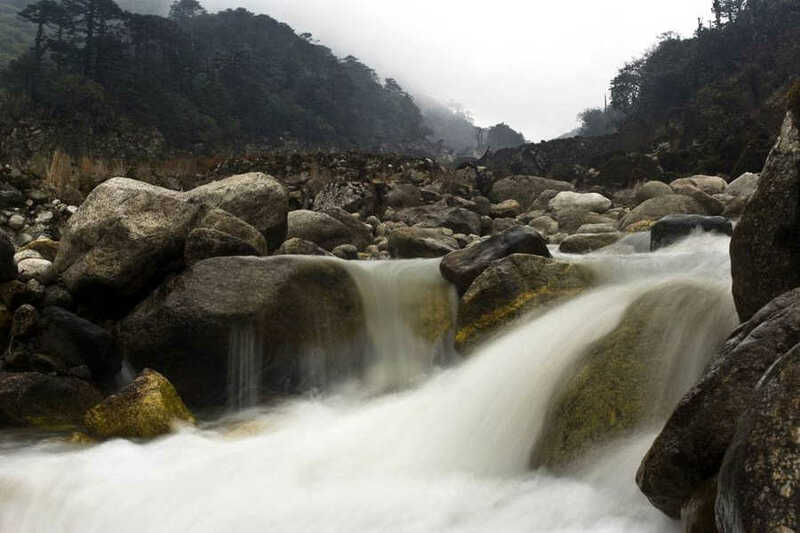 If you want to witness the blooming natural beauty in Gangtok best season to visit would be in spring, from March to May. If you want to capture the picturesque view of the Himalayan Range, then October to December is the best season to visit Sikkim. 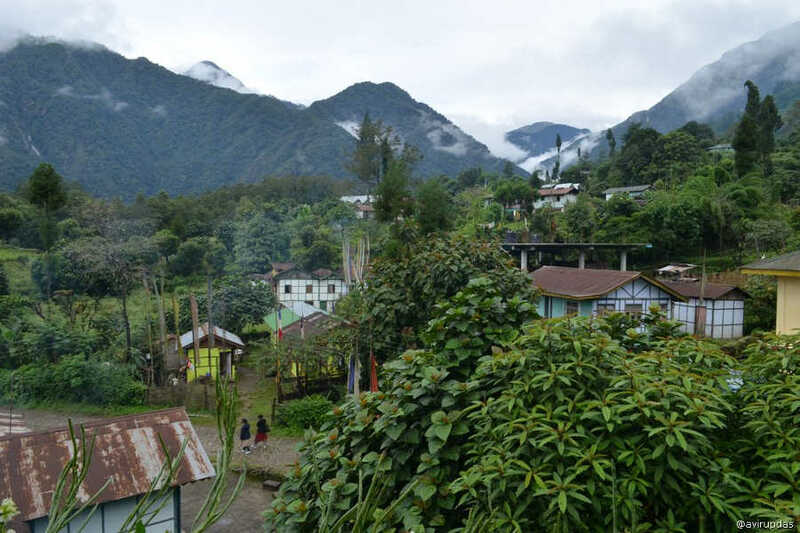 During this time you can be part of various festivals like the Maniram Bhanjyang Tourism Festival and the Cherry Tea Festival as well as the Red Panda Winter Festival. 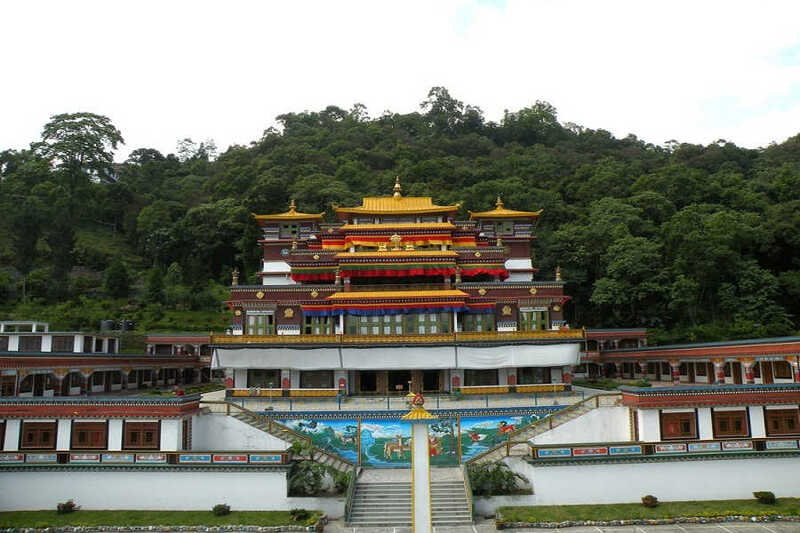 These festivals showcase a different side of Sikkim. Arrival at Bagdogra International Airport. On the way to Nathula pass visit Tsomgo Lake. 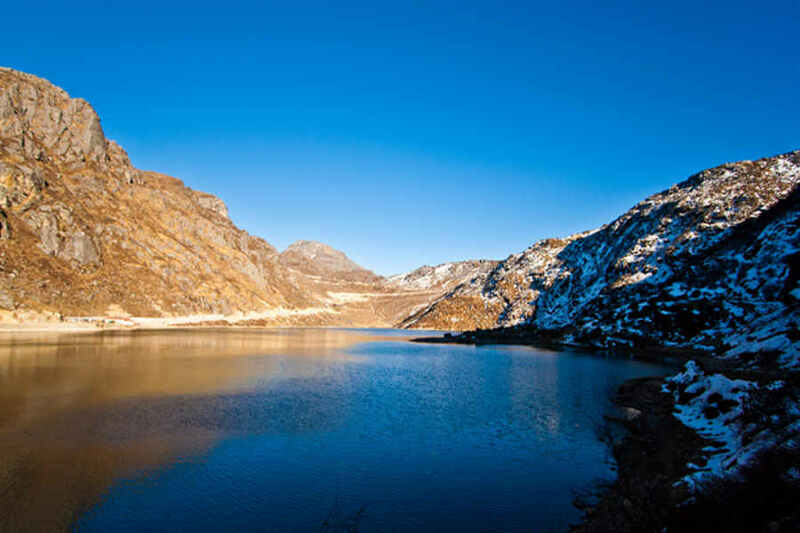 Gangtok is the capital of the mountainous northern Indian state of Sikkim. Established as a Buddhist pilgrimage site in the 1840s, the city became capital of an independent monarchy after British rule ended, but joined India in 1975. Today, it remains a Tibetan Buddhist center. After breakfast, you may choose to visit the following places. 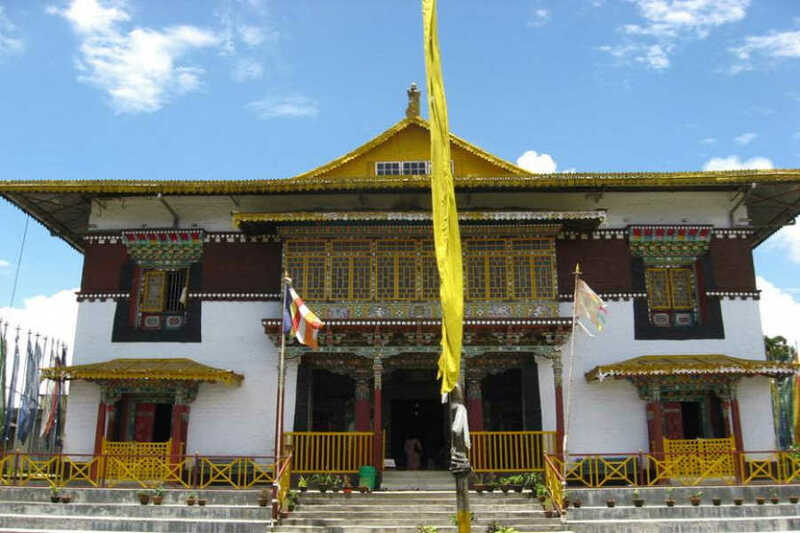 Places you can visit in Pelling. Places to visit on the way to Siliguri. GST at the rate of 5%. Meals which are not included as per inclusions.